"When you lie on an affidavit, that's not sloppy police work, that's a crime." "That’s totally unacceptable. I’ve told my police department that if you lie, you die," Acevedo said. "When you lie on an affidavit, that's not sloppy police work, that's a crime." 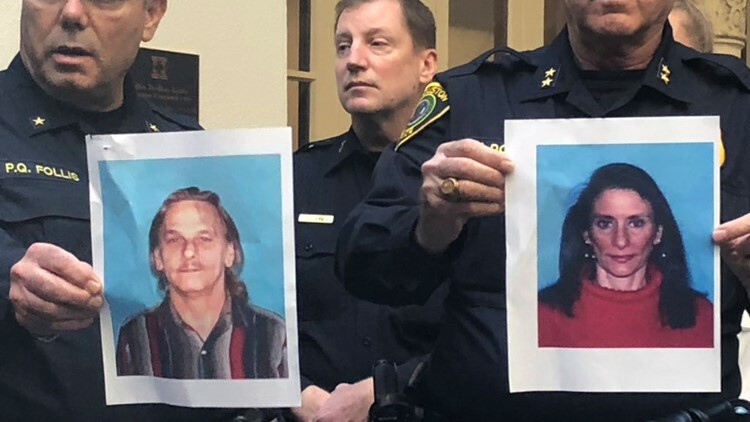 Dennis Tuttle and Rhogena Nicholas were killed during a drug raid in southeast Houston. The officer wasn't able to talk, but he wrote down the name of an informant he said bought the heroin. Investigators then interviewed that informant, who told them he wasn’t involved in a drug buy on Harding Street. He also said the case agent sometimes paid him for work he didn’t do, according to the affidavit. One other critically injured officer remains in the hospital.